June 26, 2017 Let's Make a Deal! 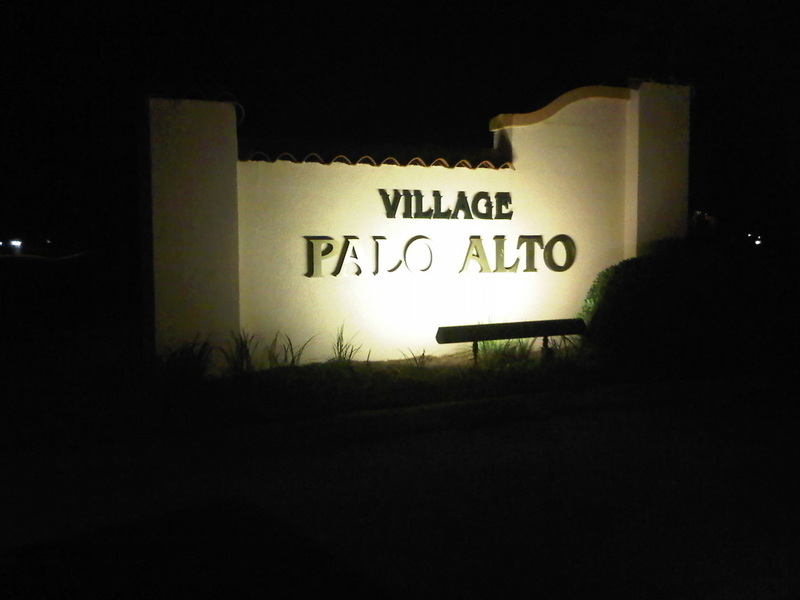 ​​The Palo Alto Club is an organization of and for the residents of the Village of Palo Alto in The Villages. It's al​l about fun and getting to know your neighbors better. Amenity Fees Change - Amenity Authority Committee Decision - see Villages News Summary on our site. Save these dates: May 23 Pimlico July 18 De la Vista Sept. 18 El Diablo Join the adventure with Palo Alto neighbors! Read about: April 15 - 18 - Camp Villages Easter Week; Apr. 17 - EARTH DAY; Thurs., Apr. 18 - Home Security Workshop (VHA); Apr. 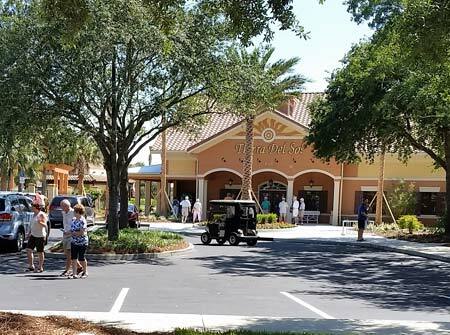 20-28 - Senior Games; Apr and May / 8:00 - 1 0:00am - Fishing, Kayaking, Nature Guided Tours on Lake Sumter; May 31 - June 2 - The Villages Ballon Festival at The Villages Polo Club See Non-Palo Alto Events page. Existing resident(s) - also use this form if you are not getting the email newsletter or if you aren't in our Directory yet. Print Activity Calendars are up on the Calendar page (top right). Top Right: Palo Alto Club Holiday Dinner Dance - we had a great time! Lower Left: Evening Photo of our entry to Village of Palo Alto.